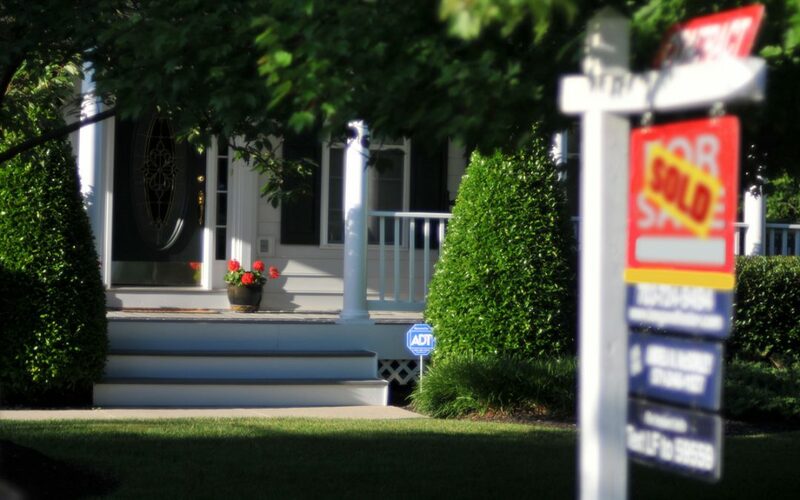 If you are planning to put your home on the market, getting a pre-listing home inspection can save you time and money. A pre-listing home inspection allows sellers time to make repairs so that unappealing surprises are less likely to come up in a buyer’s inspection report. If sellers choose not to get specific items fixed, they may disclose them to the seller and adjust the price accordingly to prevent a deal from falling through. While the inspection will include other systems and components besides these, here are five main areas, starting at the top. The age and condition of the roof will be critical to any buyer. The home inspector will inspect the roof and look for missing shingles. He/she will check the flashing around the chimney and vent pipes. The condition of the gutters, soffits, and fascias will be inspected as long as they are visible. The home inspector might recommend getting an estimate from a roofing contractor if the roof appears to need servicing or extensive repairs. The inspector will want to look in the attic and see how much, if any, insulation there is. Insulation depth will tell the new buyer how energy efficient the home is. In older homes, ductwork can loosen and drop on the insulation. The attic may also reveal signs of water damage from a leaking roof or evidence of rodents. If critters have gotten into the attic, the inspector will see signs of chewing or droppings. The inspector will cycle the HVAC system (heating, ventilation, and air conditioning) during the pre-listing home inspection. The air filters should be clean. Sellers may also consider having the ductwork professionally cleaned before selling. The home inspector will check outlets. If you are missing any plate or switch covers, the report will note it. Switchplates are easy to clean or replace and make a room appear finished. All light switches should operate. Your sink faucets should not leak. The inspector will look inside the cabinets below the sinks to check for signs of water damage or leaks. If you have a leaking faucet, it is a project most homeowners can undertake with a few household tools. Click here for a tutorial on how to change out a bad faucet. The inspector will flush the toilets and check water temperature and pressure. If you have a dishwasher, he will run it, but they usually do not run the clothes washer or do any in-ground septic inspection. Sellers can prepare for the home inspector by making sure the light bulbs are working and have extras on hand just in case one burns out during the inspection. Check the attic door and electrical panel. Make sure you can open all access panels. Move any furniture out of the way, and have the home clean and clutter free. The inspector will need to move around freely and turn on and off appliances. Getting a pre-listing home inspection can help sellers pinpoint areas that they can clean, replace, or repair ahead of any contract negotiations. 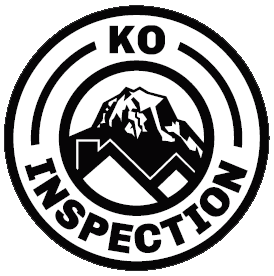 If you are in need of a pre-listing inspection for a home in Western Washington, click here to request an appointment with Karl Ozolin of KO Home Inspection.